Description Priced below KBB Fair Purchase Price! $2,534 off MSRP! 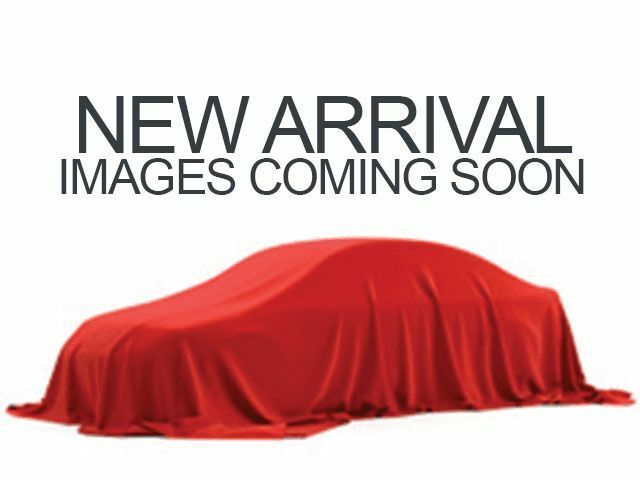 2019 Kia Forte LXS ABS brakes, Exterior Parking Camera Rear, Fully automatic headlights, Low tire pressure warning, Remote keyless entry, Traction control. At Orlando Kia East We Wanna See ya in a Kia! Don't let this Currant Red Kia Forte LXS pass you by.